Welcome to 36 Ashland! Enjoy this townhouse-style apartment, with a beautiful open concept layout. 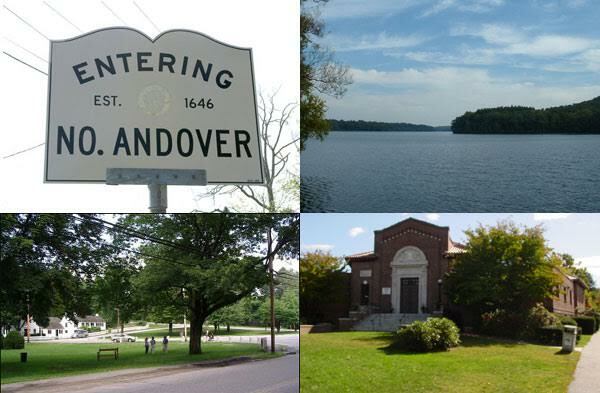 Short distance to commuter rail, retail, restaurants, & much more! All you will have to do is move right in. Imagine enjoying the large shared yard on a warm spring day hosting your friends and family to outdoor activities! This beautiful apartment comes equipped with washer & dryer in the basement & extra storage. Nicely Akept 1st floor unit with 4 private offices and reception area, kitchenette, 2 lavs,closet. Lots of windows. Just off Rt.114 handy to los of other businesses! Central A/C.! Avail. immediately. Available immediately! First floor office space in the desirable "Willows Office Park". Unit offers 4 individual offices OR 3 individual offices and 1 conference room plus separate MEN and WOMEN bathrooms. Gas and electric separate metered. Ample parking and easy access makes this turnkey office attractive.